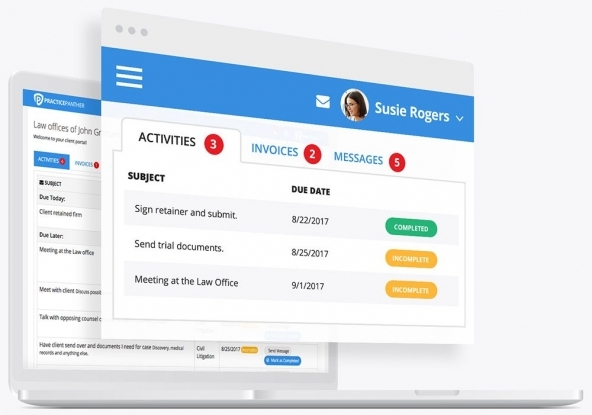 CLIENT PORTAL SOFTWARE FOR LAW FIRMS. Provide a better experience for your clients. Allow clients to view their invoices, previous payments, operating and trust account balances. Give your clients the transparency they need, they will love you for it. More transparency = happier clients. Share invoices, balances, and more. 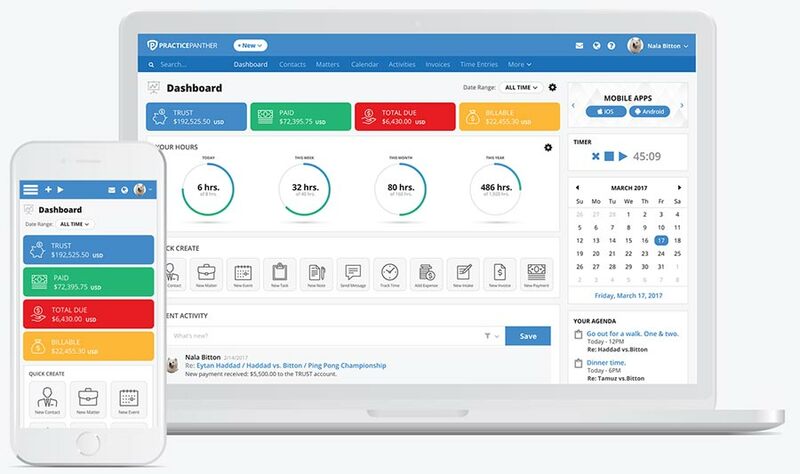 Invite clients to tasks and events. Send email and SMS reminders. Make sure you and your clients never miss another deadline or meeting again. 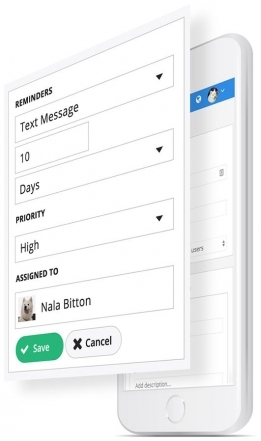 Schedule up to 5 reminders for your staff and clients by email, popup, and even text message alerts. Invite anyone to your client portal. Share files. Assign tasks. Schedule meetings. 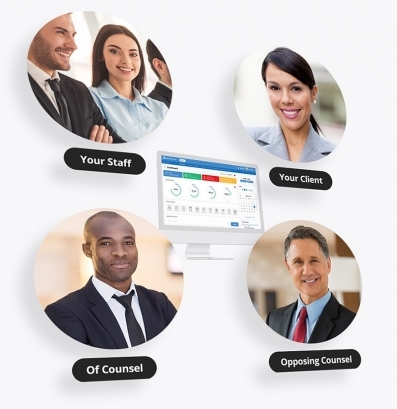 Invite your clients, staff, or even opposing counsel to the client portal. Impress your clients. Try it today. Send two-way secure encrypted messages & files. Attorneys need something more secure than email. 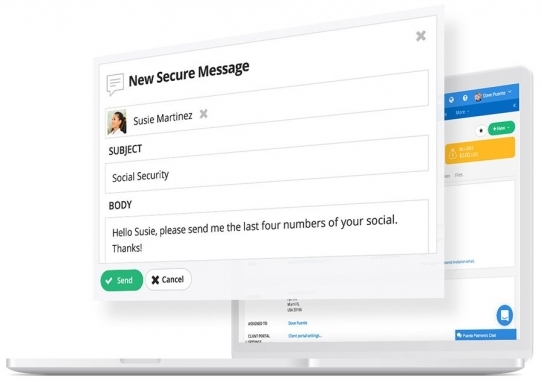 Communicate with your clients by sending secure encrypted messages and files through the client portal. Add a button on your website to your branded client portal. Even the emails to your clients for tasks, events, or secure messages have your logo and colors.